We may earn money from the products/companies mentioned in this post. As an Amazon Associate I earn from qualifying purchases. 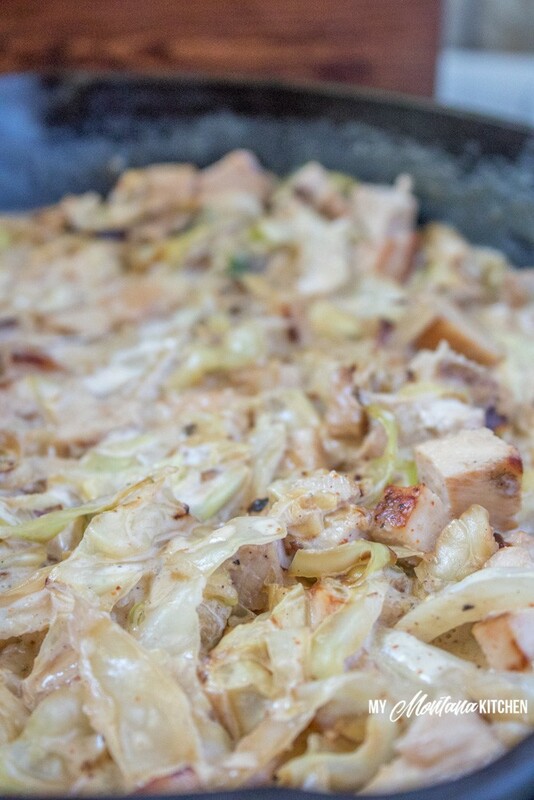 Rich, creamy, and bursting with flavor, this easy chicken and cabbage skillet can be ready in 10 minutes! Whipping cream and Parmesan give this cabbage dish an Alfredo flair, and it is delicious! This dish is naturally gluten free, low carb, keto friendly, and can be enjoyed as a Trim Healthy Mama S Recipe. You see, this recipe is very simple, can be made in just a few minutes, and doesn’t use any special ingredients! And as a bonus, you don’t even have to turn on your oven! Sometimes I get a recipe makeover request from one of my readers (like this Cheesecake Berry Salad). 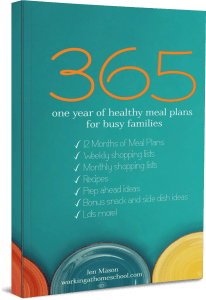 Sometimes I see a recipe in a cookbook and endeavour to make it over to be healthy. Sometimes I makeover my old family favorite recipes (like these Favorite Chocolate Chip Cookies). And sometimes, I stumble upon recipes by accident! This Creamy Cajun Chicken and Cabbage was an accident. For lunches, I often eat leftovers, salad, or throw together whatever is in my fridge to make a quick hot lunch. One day the leftovers were cabbage and chicken, so I decided to add a little Alfredo flair and some spices for flavor, and this delicious dish is the result! I nearly always have a head (or two) of cabbage in my refrigerator. Cabbage is relatively inexpensive and can be used in such a variety of dishes. It fries up easily, and does not contain very many calories, yet still packs a good nutritional punch! I also like to keep cooked chicken breast in my refrigerator (see more on that below). Cabbage has a special compound, called sulphorphane, that helps to fight cancer! It is naturally high in fiber, which helps get your digestion moving! Cabbage is full of antioxidants and flavanoids, which help to combat cancer. The polyphenol in cabbage can help to reduce blood pressure and fight heart disease. See more about cabbage from my source! And as a bonus, cabbage is relatively inexpensive, so it is easy on your budget, as well. 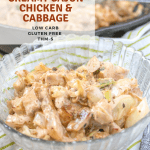 My husband, who hated cabbage for most of his life, truly enjoys it when I make this Creamy Cajun Chicken and Cabbage dish. This is a recipe that even picky husbands and teenagers will enjoy. I like to make this recipe for an easy lunch, then refrigerate the leftovers. That way I have made two meals at once! Another one of my kitchen “hacks,” (ha! ), is to keep cooked (or grilled) chicken breast in my refrigerator at all times. This makes it so easy to make a variety of dishes. You already have a good source of protein in your fridge! 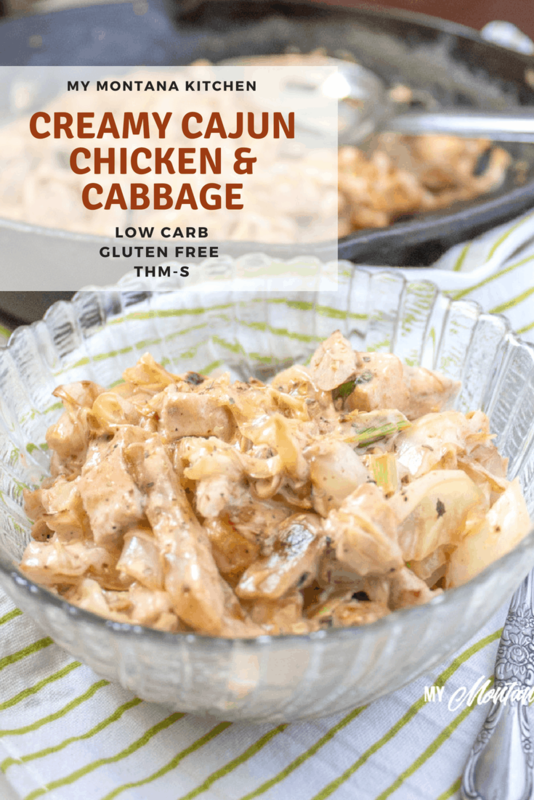 If you already have the chicken cooked, this creamy chicken and cabbage dish should only take 10 minutes (or less) to make! It smells amazing while it is cooking, and the combination of the spices with the cream and Parmesan give it a rich mouth feel and superior flavor! The Tony’s Creole seasoning is what really makes this dish, but if you do not have access to that particular blend, or if you would prefer to make your own, you can use this Homemade Creole Seasoning recipe. 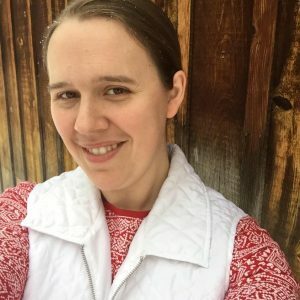 If you aren’t already, be sure come over and follow me on Facebook, Pinterest, Instagram, and Twitter! And if you make a recipe and absolutely love it, please leave a comment on my Facebook Page or tag me on Instagram (my_montana_kitchen_thm)! I love to see photos from my readers! In a large skillet, sautee the cabbage and green onions in butter until the cabbage begins to wilt. Add cooked chicken and all of the sauce ingredients. Reduce heat to medium and continue to cook, stirring, until the sauce has thickened a bit. If you would like to make your own Creole Seasoning, you can check out this Homemade Creole Seasoning recipe. This stuff is yummy and comes together so quickly that it makes a perfect breakfast when I get tired of eggs!!! I love chicken and I love cabbage. This recipe looks good on so many levels!!! Thanks for sharing it. This looks super delish! Thanks for sharing this recipe. This sounds super comforting and I just love the combination of ingredients, especially that cabbage! I could seriously eat this for breakfast right now! How long would u say it’s ok to keep grilled chicken in the fridge? I know what the gov says (lol) and I usually just follow my nose. Just wondering what your ideas are! I usually don’t keep cooked meat for more than 1 week. We love cajun flavors in this household! This would be so perfect for a BBQ or tailgating! I love having quick recipes that don’t require me to turn on my oven! This meal looks absolutely delicious and the perfect low-carb dinner. I love it!! This looks really good! I guess it tasted even better the second day!